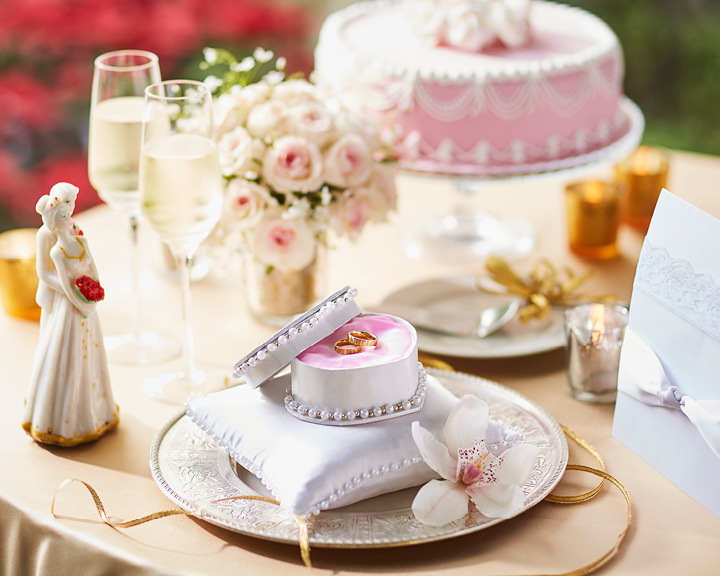 Creative spaces, chic decor, meticulous detailing, artistic food and beverage concepts, and careful execution make Le Méridien New Delhi an inspiring wedding destination this season. 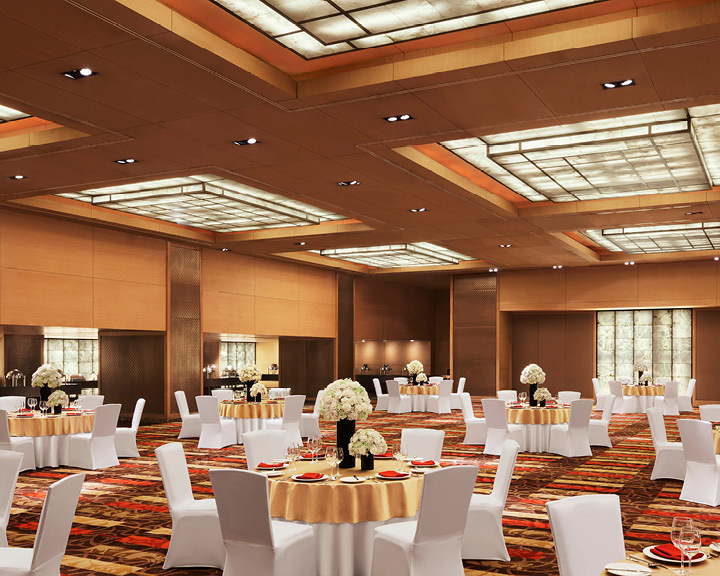 Set in an enviable location in the heart of the capital, Le Méridien New Delhi is among the most stylish and convenient wedding venues in the city. Its position close to the Presidents’ Palace and other institutions of power gives it a leverage over its counterparts, while offering easy accessibility to the guests. 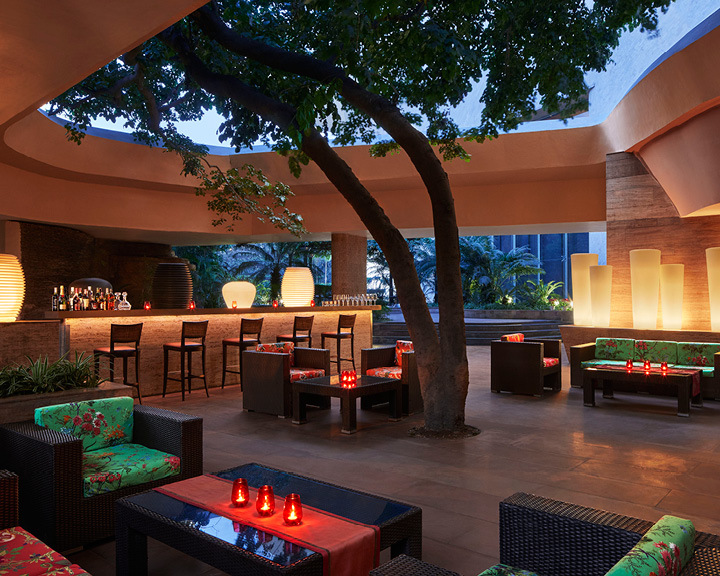 The iconic glass building of Le Méridien New Delhi is one of the most recognisable addresses in the capital. It can be transformed into a gorgeous wedding destination with the careful assistance of in-house experts who use sights, sounds, scents, and texture to create an extraordinary affair. Be it a private ceremony, or the most talked about wedding in town, allow a team of proficient planners to make all the arrangements—from themed decor to personalised gift hampers and customised bridal packages—for you and your guests. The inspiring spaces—Sovereign, Desire, Allure, Inspire, 2010+2020, and 2000—can accommodate anywhere between 20 to 600 guests. The pre-function area with built-in buffet counters are ideal for smaller ceremonies and get-togethers. Moreover, the high-end equipment, including Plasma Digital wall and AMX remote control units allow guests to change the light and mood of the venue. When it comes to preparing lavish spreads, no one does it better than the experienced team of chefs at Le Méridien New Delhi. Choose from the specially crafted wedding menus that range from traditional Indian dishes to contemporary creations, or create a signature themed menu to suit your palette. Be it the traditional payasam or English crème brûlée, the team goes into meticulous detailing to cater to exclusive requests from the guests. 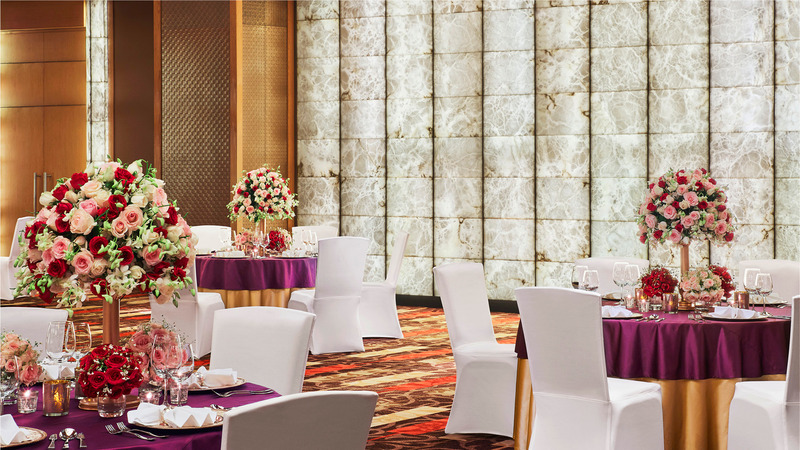 Therefore, if you’re looking for a wedding venue in the capital, trust Le Méridien New Delhi to create picture-perfect moments on your special day. 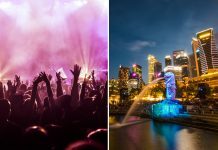 Protected: Action Seekers Travelling To Singapore: This Place Packs Enough Action To Keep You Pumped! 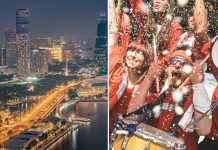 Protected: Want To Socialise In Singapore? Take Note Of These Tailor-Made Events Curated Just For You! 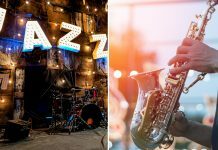 Jaipur International Jazz & Blues Festival Is Coming Up This Weekend And You Can’t Miss It!